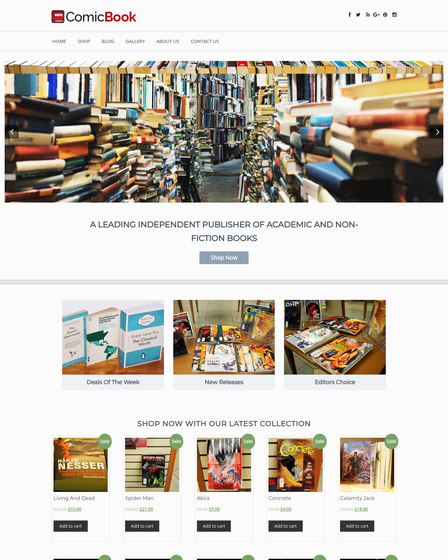 For Academic Publishers, Publishing Companies, Periodical Publishing Firms, Rhymes Books Distributors & Other Independent Publishing Alternative Organizations. A bedtime story is a form of telling a good story in order to put children to sleep. This kind of tales usually comes from an interesting book. 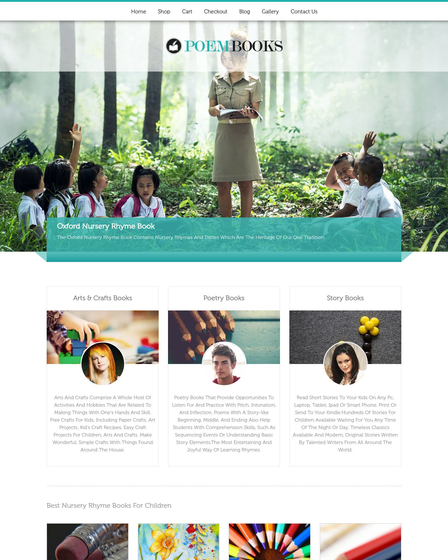 So, if you have an existing fairy tale text firm where you publish almost every kind of short story but you are not able to promote it online, then Bedtime Story Company WordPress Theme is your ultimate stop. 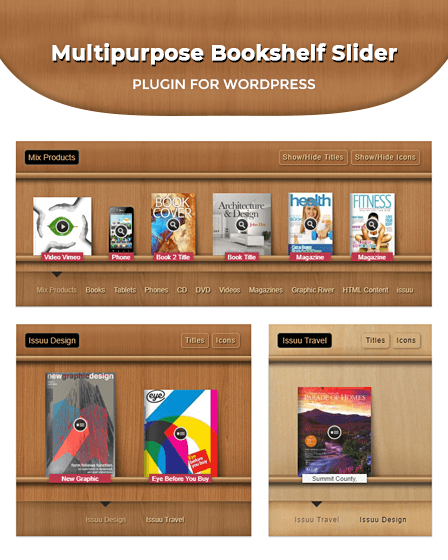 This premium template allows you to showcase your organization with lots of services, blogs, colorful gallery etc. It is also compatible with Iink lead capture pro plugin that enables a free lead generating form which helps you in amending various updates to your customers. 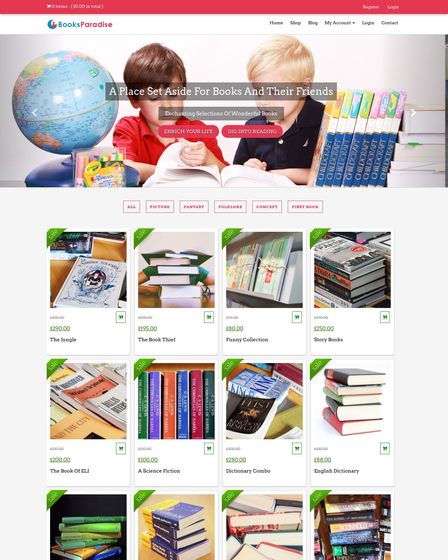 FairyTale template is designed for academic publishers, periodical publishing firms, rhymes books distributors publishing companies & other independent publishing alternative organizations. Display all of your content about the folk tale in the unique feature of this top theme that is blogs area on the front page. To make it more informative, describe any poems and sci-fi story with amazing and colorful images. Make categories and tag to differentiate them with others. Take advantage of Lead Capture Form which is reconcilable with this responsive theme and collect client’s info easily. All they have to do is provide you their basic info via lead nurturing form so that you can keep updating them with various guidance in future. Grab the attention of new as well as visiting customers with the astonishing images of your fairy tale firm in the slider. Add numerous photos with amazing slider animation with a proper heading & its summary. 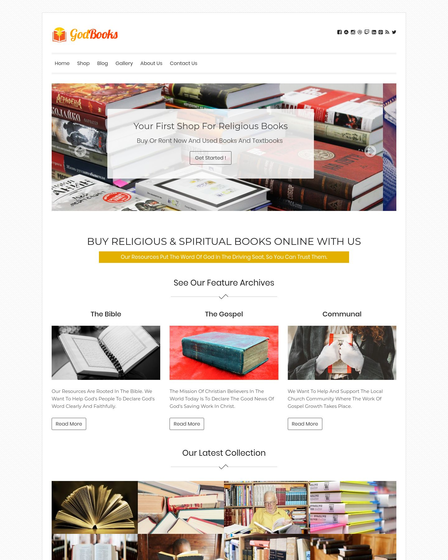 The banner area on the header section of this best template can be used to make an extra penny in your pocket by advertising other’s website. With this section, you can get a notification among other legitimate businessmen. Banner ad space on the top header. Latest WordPress Version 4.7 is compatible. The eye-catching design of slider that contains blog images & their content. Augment layout of homepage blog feature. Compatible with all major browser. Multiple drop down menu level. Sidebar area that is widgetized.